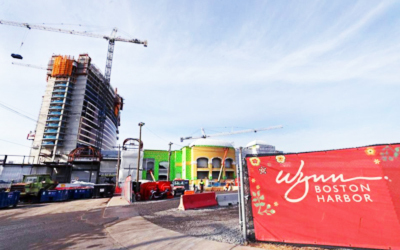 Description: The Wynn Casino Access road will provide entrance to the site for construction vehicles. Including demolition of existing property, excavation work, installation of plumbing and electrical, this horizontal component of the project spans over ¼ mile. Scope of Work: Fenagh is currently conducting soil compaction, concrete sampling and testing, rebar inspection, and asphalt inspection and testing.